I started with 3 pickets that I sanded and then sprayed with a clear spray to keep some of the chippy white paint on the boards. I added a square piece of plywood, screwed in through the back, then painted it with chalkboard paint. Three hooks painted fun colors finished the project. And then LINK up your own fencing projects! 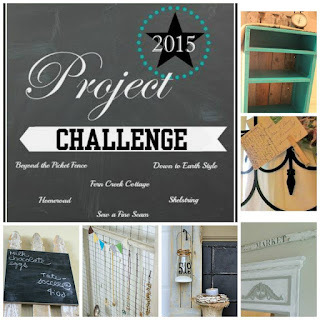 I love your project challenge Becky! I love using fence for projects too! I'm linking up an easy flag project! Great project Becky! Easy to make a very functional. Love it! I linked up my rustic shelf that I made from cedar fence pickets. What a cute idea!! 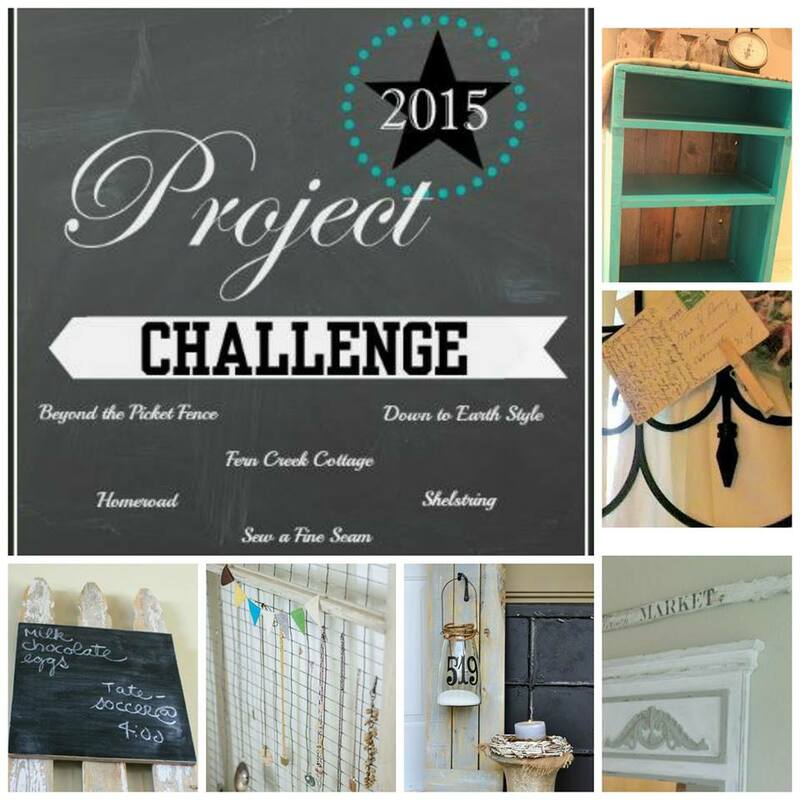 I love that you can use the chalkboard and the pickets make it such a charming piece! Thanks for sharing. I love most this kind of blog. I, as well, would love recovered wood retires in our study and expected to know how to make them.